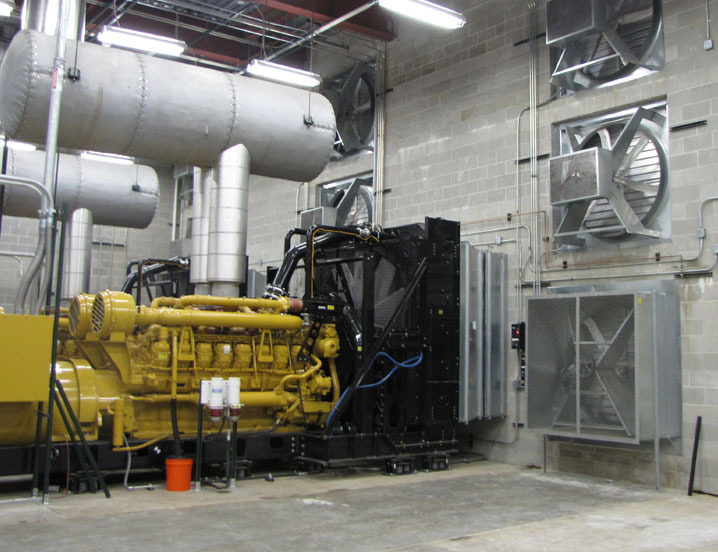 Generator rooms require a wide range of fans to optimize the performance of generators and other equipment. 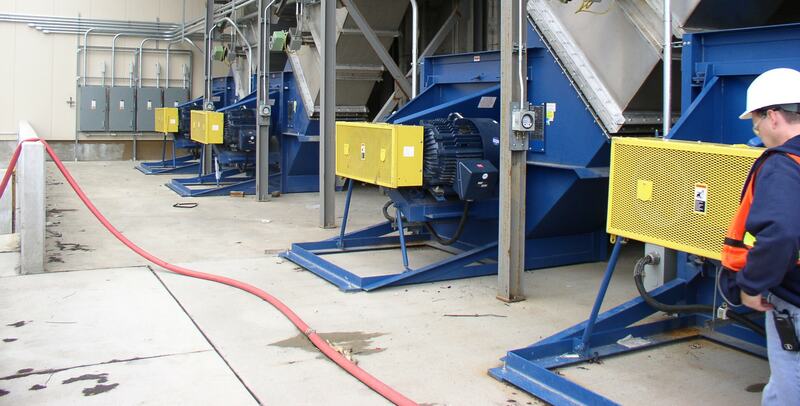 Exhaust fans are used to prevent heat buildup within the generator room, while supply fans are used to provide fresh air for combustion and efficient generator performance. Room size, space limitations and mounting capabilities will determine the exact type of fan needed for each specific application. As a leading manufacturer of air moving equipment, Twin City Fan offers numerous fan types for meeting any generator room specification.